You are currently browsing the tag archive for the ‘Tony Fouhse’ tag. 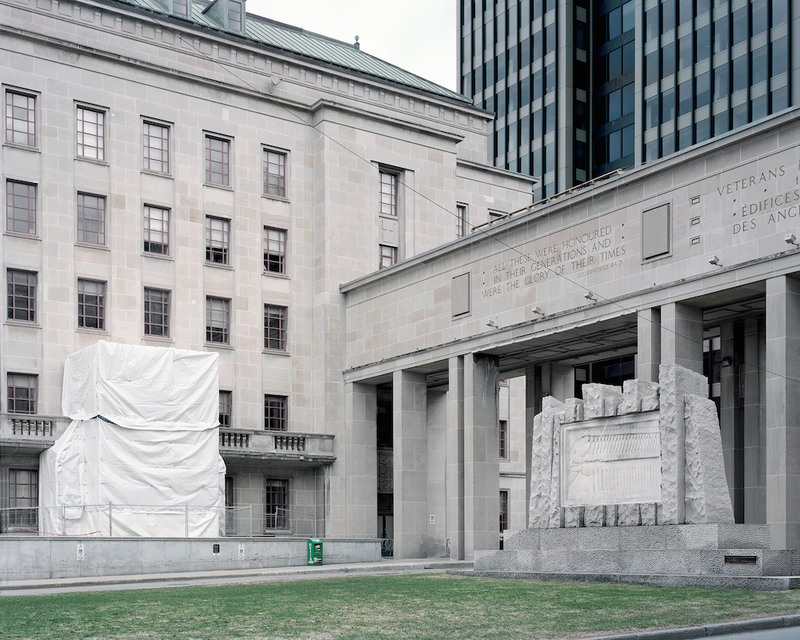 Photographer Tony Fouhse photographed his hometown of Ottawa. Then he made a newspaper of his images and gave all 2,000 of them away for free. The project is called Official Ottawa. 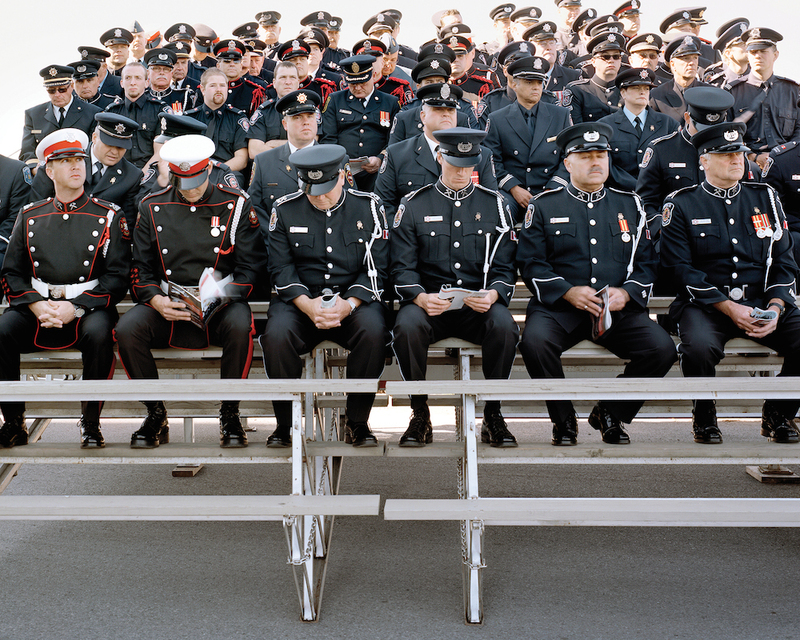 I dig Fouhse’s images of politics, power, pomp and circumstance in Canada’s capital. The concept was great, the execution fine and the distribution in cafes and at truck-stops brings a smile to my face. FREE FOTOGRAFY WILL SET YOU FREE! 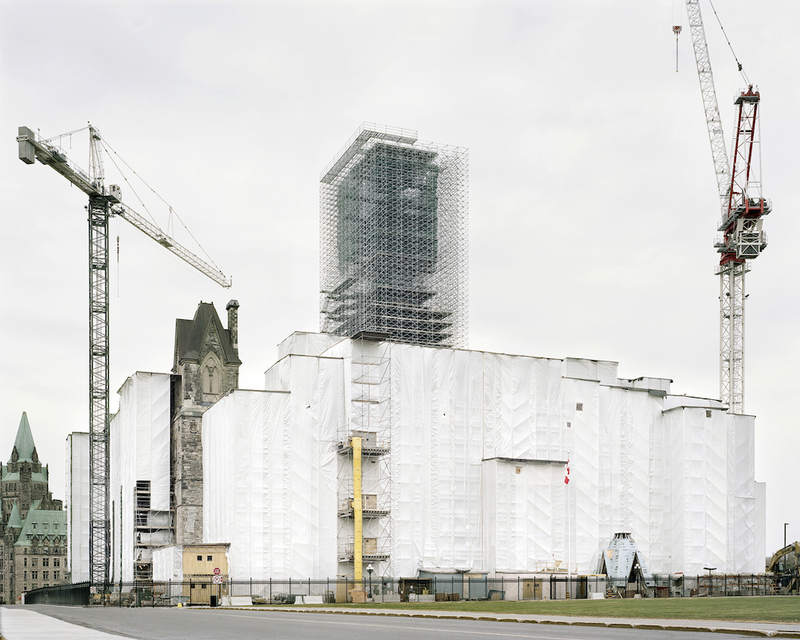 I interviewed Tony about the project for Vantage in a piece titled Control and Containment in the Canadian Capital. 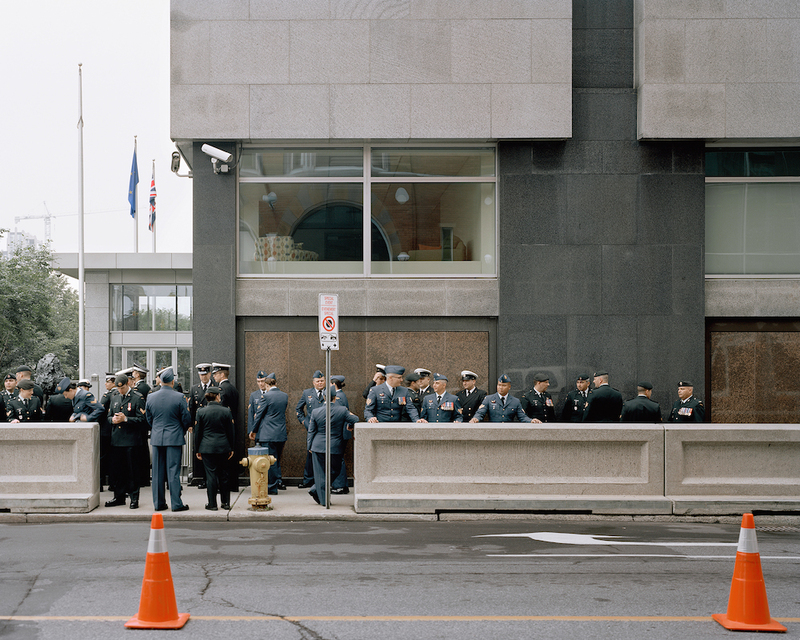 Read Control and Containment in the Canadian Capital. It is, unfortunately, rare that we see photography about mental illness in which the protagonist is also the creator. Christina Riley’s Back To Me bucks the trend. Back To Me is a visual dip into a disorienting episode Riley experienced when she briefly absconded from her medication routine. She was without anchor and the photographs trace her imperiled, but thankfully not fatal, journey before returning to a mental state she could claim as her own; before she found a way back to herself. Simultaneously, Riley experienced euphoria and suicidal thoughts. Freewheeling brain chemistry forced her into an escape and explore mode, but the exhilaration was not something she could control. She describes being outside of herself and of living another person’s experience. The facts of the episode are not immediately apparent from the grainy images alone. There’s a looming threat but as the images vacillate between self-portraits and landscapes of unidentified places, it’s difficult to figure out the source of the threat. Perhaps the two are one and the same? Clearly something is not right, but it is only a brief text on the book’s penultimate page that contextualises Riley’s solitary portraits amid the dark, between the light snow and at the side of unknown roads. I remember driving down Highway 1 south feeling almost certain I wouldn’t return. The bottle of wine I planned to drink before jumping was sitting in the cup-holder alongside a bottle of Ativan and my camera. I cried the whole way to the bridge feeling guilt already for what I hadn’t yet done. 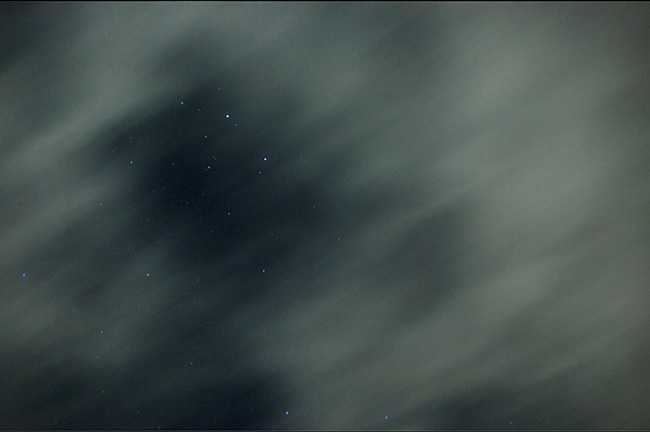 I stepped out of my car to a cold, foggy blowing sky. But through all that, stars. I stood there in the darkness and they spoke to me. They were just for me and their message was clear. Riley somehow in the swirl of illogic and depression Riley saw the effect her suicide would have on a loved one. She didn’t jump, she turned back. What part did photographs play in the decision? Any at all? Are these photographs saving therapy? Or are they mere documentation? That this remains unclear is one of the strengths of this unique book. So, Back To Me is part memoir, part self-warning but mostly self-love. Riley came through it and a significant part of understanding and healing has been the sequencing and production of the book. She has found use — a secondary audience, if you will — for images and moments that at the time of making were only for her. I wanted to ask Riley about that time and the times since, so I emailed a few questions. Prison Photography (PP): Describe your life and thoughts leading up to this episode of instability. Christina Riley (CR): Throughout my life I have struggled with a mood disorder. At ten-years-old I started behaving extremely unpredictably. It came out of nowhere. My parents had no idea what was going on, until after attempting suicide twice, I was hospitalized for a year. I walked out of there at age 14 with a diagnosis of bipolar disorder. Leading up to the most recent episode shown in Back To Me I was feeling pretty level (so I thought). It lead me to believe I was misdiagnosed, so I took it upon myself to go off of my medication. I remember my mind racing with ideas. I had endless energy. The world revolved around me. My self-confidence and sexuality was inflated. Things couldn’t get better. Then suddenly I was convinced I was in love with someone else. Then there was no stopping me. I thought my behavior was coming from a genuine place. I didn’t know I was sick. I was launched into the world you see in Back To Me. PP: Between which dates do you identify the episode? And between which dates were you making photographs. CR: It’s all such a haze but I think the episode began in November 2011 and got very serious pretty quick. It feels like it was an eternity and somehow a dream. Time did not exist. I would say that the entire episode — including the slow transition into my “normal” self — lasted a year-and-a-half or something. I began taking the pictures around December 2011 as things were becoming more intense and I was losing control. I really had an overwhelming feeling that it had to be photographed, like it felt somehow crucial to my existence. I would be in those moments of living in that other world, and there was no question. I stopped photographing it pretty much when I came around to seeing that I was better – that things were better. I could see it in the pictures and knew it was done. PP: How, with what, and/or why did you come out the other side of the episode? CR: It took a lot of will power, medication, therapy and support from family and friends to get here. Everything comes to an end, so it was inevitable one way or another. I’m just happy I didn’t kill myself. I came out of this a better, more secure person. PP: You’ve said it was like someone else taking photographs. CR: It’s so hard to explain. It was kind of a compulsion, so I guess it sort of feels like the illness took the pictures. But at the same time, looking back, I know it was part of me too, which makes sense considering the illness will always be a part of me, healthy or not. I just wasn’t with it enough to know what was really happening or to make logical decisions which makes me feel like it was completely out of my control. PP: Do words (in this interview) or images (in the book) manage to reflect the emotion and psychology of the time? CR: I don’t think it would be possible for me to convey what it felt like any better than with the photographs in the book. The photographs in Back To Me are a true moment captured in an unreal time. I’ve never expressed myself or the illness in such a pure way. Even though there was stuff you don’t see happening in the time surrounding the pictures, I believe that each one encompasses how it felt as a whole. PP: You say you’re grateful for the episode. It seems like it was a learning experience. Is this a fair characterization? Are the photographs key to that? In other words, are the photographs a valuable product from a less than ideal time? Would your view of that time be different if you had made no photographs and you had no book? CR: Photographing this time in my life helped me more than anything else. I can’t imagine living through that without visual proof of it. It all felt so unreal that I wouldn’t know what to believe without them. I would feel so lost. It’s hard sometimes for me to look at the book because I can feel everything again. But it’s good for me. I know I don’t want to go there again because of it. I’m thankful because in the end, the pictures really have brought me to a better, more stable and aware place. The book Back To Me is one of the most important things I have ever done. It is proof that I have an illness that I have to take care of. It is proof that I can get through it. It is a definite end to a crazy chapter in my life. CR: Many people think mental illness is a relentless hard slog against challenges that are unrewarding. But to the contrary, I feel that bipolar disorder has brought more positivity to my life than negativity. It has been hard, but it has made me a stronger, more accepting and maybe a more interesting person. Without Straylight Press / Tony Fouhse, I feel my voice – my experience, which I believe so many people can relate to, would be lost. 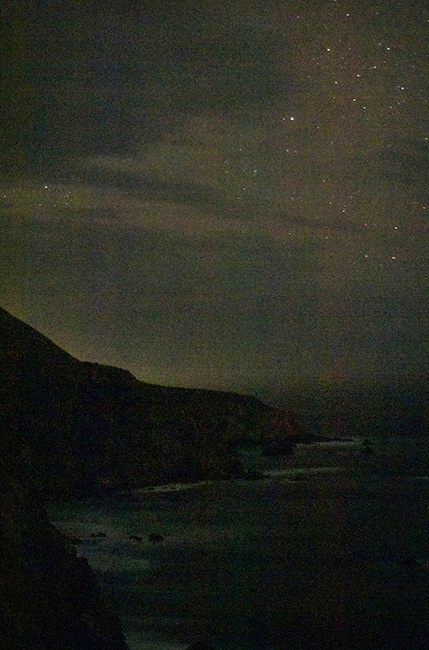 Christina Riley is a Canadian photographer living in California. She makes music with Burnt Palms. Back To Me is available through Straylight Press. There’s two things I hope you’ll carry away from this post. Firstly, the importance of Live Through This a photo series resulting from a-two year collaboration between Tony Fouhse and Stephanie. Secondly, that Tony has established Straylight Press to get limited-edition books and zines in the hands of photo-lovers. Live Through This is Straylight’s first publication. To regular readers, Tony Fouhse will not be a new name. I’ve always admired Tony’s honest, weekly updates about his ongoing work, emotions and process. In my capacity as a Wired.com blogger, I recommended his blog drool as a top read. 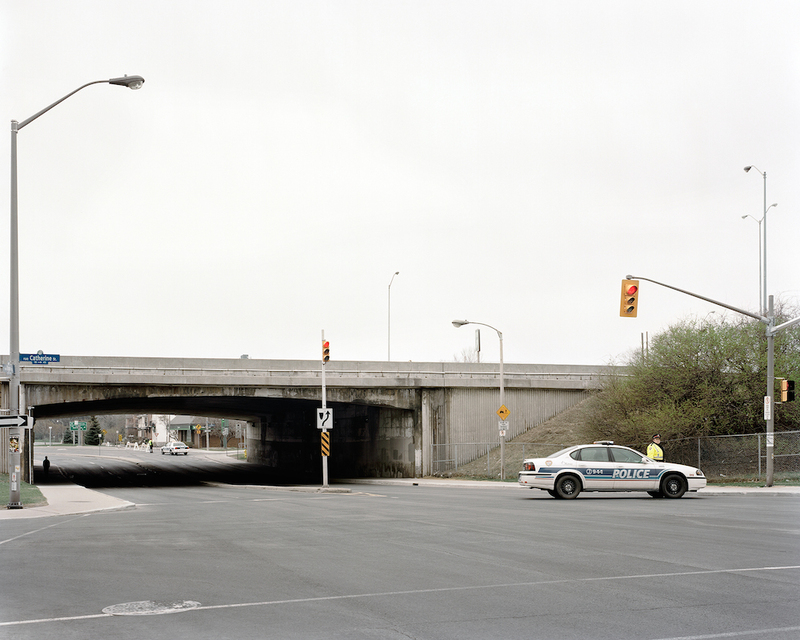 Four years ago, Tony began shooting USER, portraits of crack and heroin addicts on a single Ottawa city block. During that time, he met Stephanie, noticed something different about her, and asked, “Is there anything I can do to help?” She said she wanted help getting clean. From that point it’s a long story of great-strides, trauma, dope sickness, humour, sunlight and friendship. Often photographers may distance themselves from the world by saying they’re mere observers. In the case of photojournalism, so-called objectivity sometimes excuses camera-persons from getting involved in even small practical ways to help those they photograph. Tony is not a photojournalist and he is no hero either; he’s a guy that offered to help someone whose needs were greater than most. If you want to venture into the drool archives, Tony has told the story in great detail. Alternatively, Tony wrote a five-part series about his and Steph’s journey for the ever-excellent NPAC blog [one, two, three, four, five]. When I went to Halifax I sat in front of the judge and the crown was asking for 4-6 months and my lawyer asked for probation and sure enough I got it. Then, when I went to Pictou courts my lawyer asked for 6 months house arrest and he got it too […] if it wasn’t for my lawyer in Halifax I would of been fucked. He fought for me to do house arrest because I did so much in the last year, like, he brought up how when I lived in Ottawa I met this man named Tony Fouhse was gonna help me get into a rehab called the R.O Royal Ottawa but I never came to the rehab because I ended up growing a cyst on my brain and how Tony ended up helping me ween from using Heroin to 1 4mg dillie (Dilaudid) a day and sent me home to my family where I could sober up and become a clean mom and we did a project of my life on the street. It’s a bit embarrassing it’s taken me six months to share my wonder. As well as being photo-rich, Steph and Tony’s journey is a really compelling story. Live Through This is one of the most interesting photography projects I’ve followed in recent years. Future projects include the unflinching work of Scot Sothern and Brett Gundlock’s Prisoners (which I saluted in the past) so it is exciting times. The idea is that the success of one project feeds the next, so if enough copies of Live Through This sell then profits go into producing the next photographer’s book. It’s a pre-sales fundraising model. In addition, Straylight zines are fairly inexpensive and the intent is to produce 3 or 4 each year. 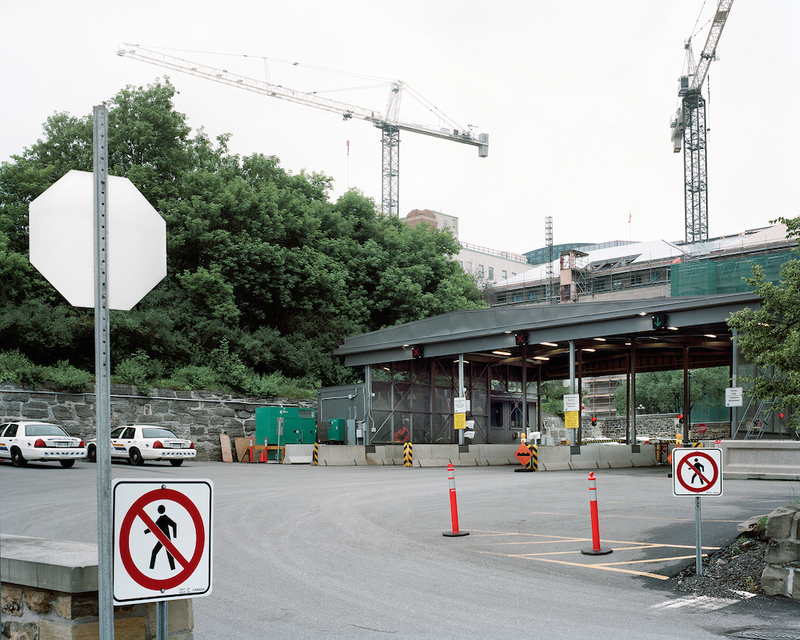 Last month, Tony talked with the Ottawa Citizen about Straylight: Tony Fouhse opens photo-book publishing house – and web gurus be damned. 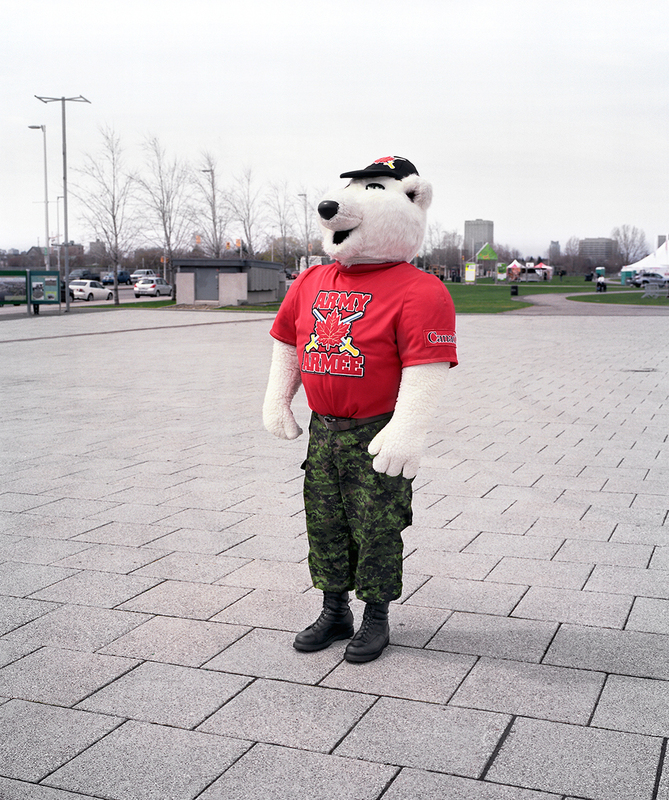 Tony is flogging prints, books and workshops to raise money for Straylight projects. Understandably, Tony is shifting his energies from his personal blog drool to the Straylight blog. Straylight is also on Facebook. 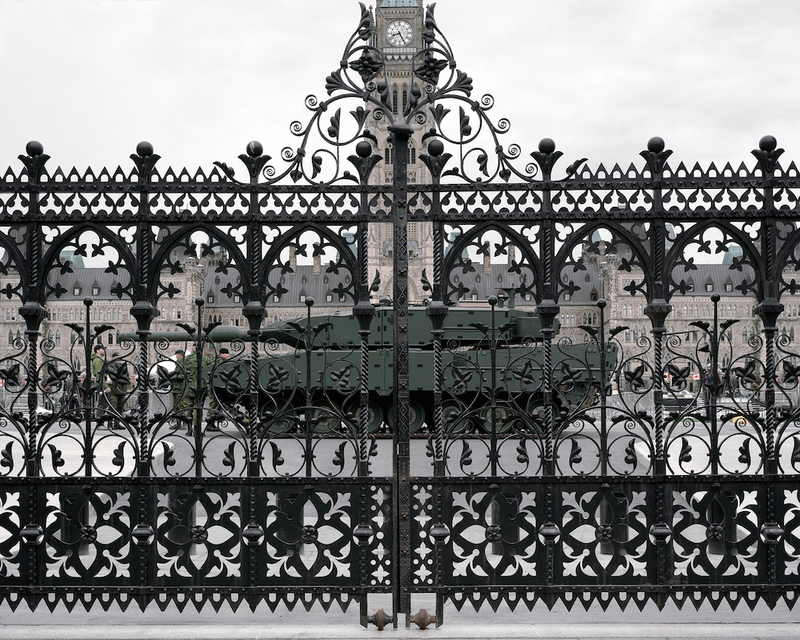 Joce, Ottawa, 2010 © Tony Fouhse. Despite being four years deep in his project USER, Tony Fouhse is more confused than ever by what it all means. I recommend you read his latest blog post. Fouhse talks about beginning his fourth and final year on the project, subjects who have died, and the gratitude of one of his subjects now she is clean. The post is a reflection and it is as much for him as it is for us. 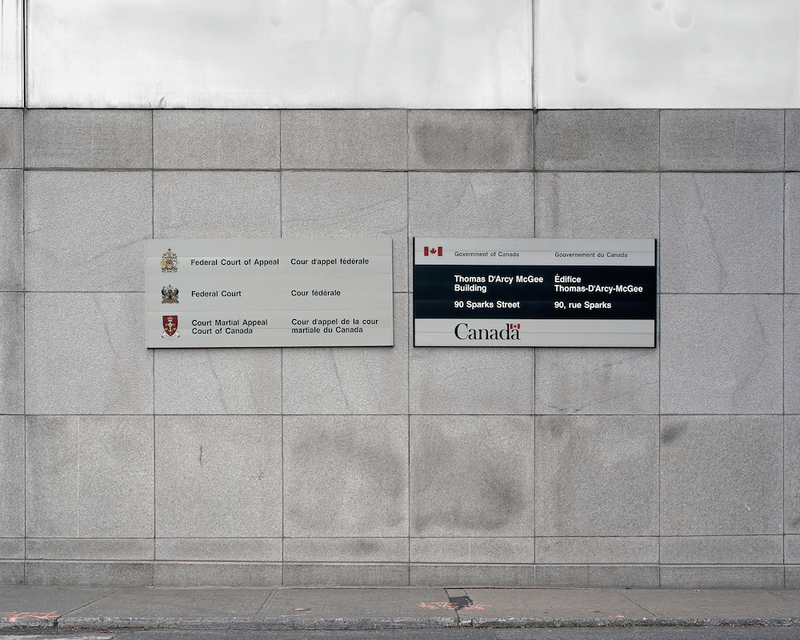 I hope that you are all aware of his work photographing the crack addicts in Ottawa – not forgetting the interviews, the coverage, the love and the controversy that follows any project such as this that positions addicts as the subject of fine art. So, I want to say a few things. – Tony has been very open to discussion and criticism of his work. He will also defend his work with vigour, as often criticism leveled at his work is – in some guise – puritan criticism of photography in general. – Tony has shown real commitment to his process and the subjects. Yes, he is trying to construct a meaningful “complex sequence”, but that doesn’t mean he is manipulating his subjects, dropping in and out of their difficult lives. The best illustration of this is the map below. Every portrait over the past four years he has shot on this same corner. He knows all these men and women.